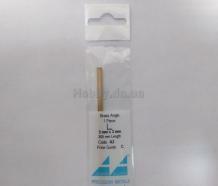 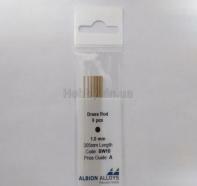 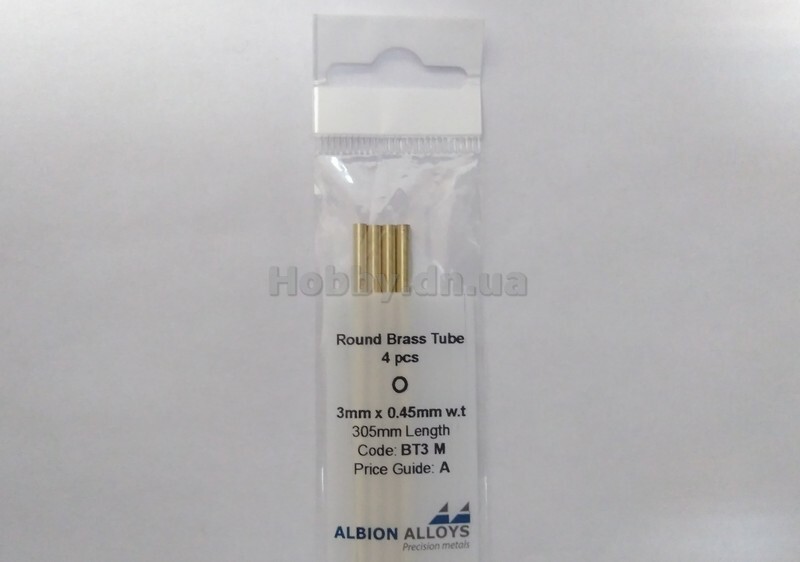 ALB BW15 Brass Rod 1.5 mm x 305 mm 7 pcs. 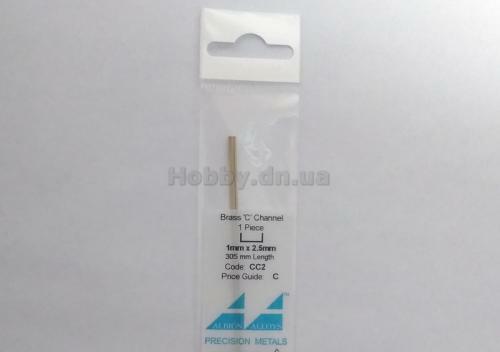 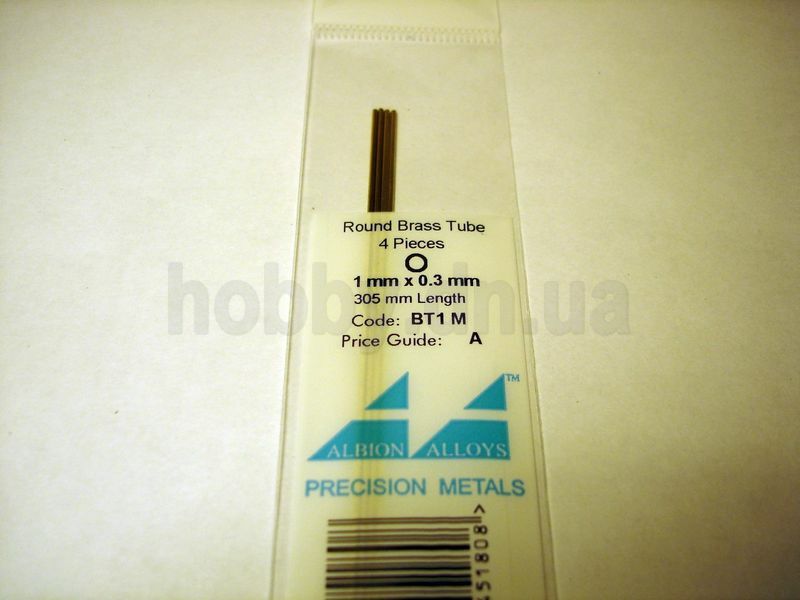 ALB BW10 Brass Rod 1 mm x 305 mm 9 pcs. 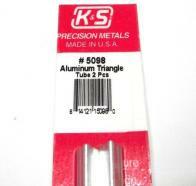 KS 5098 Aluminum triangle tube 6.35 mm side,300 mm length,2 pcs. 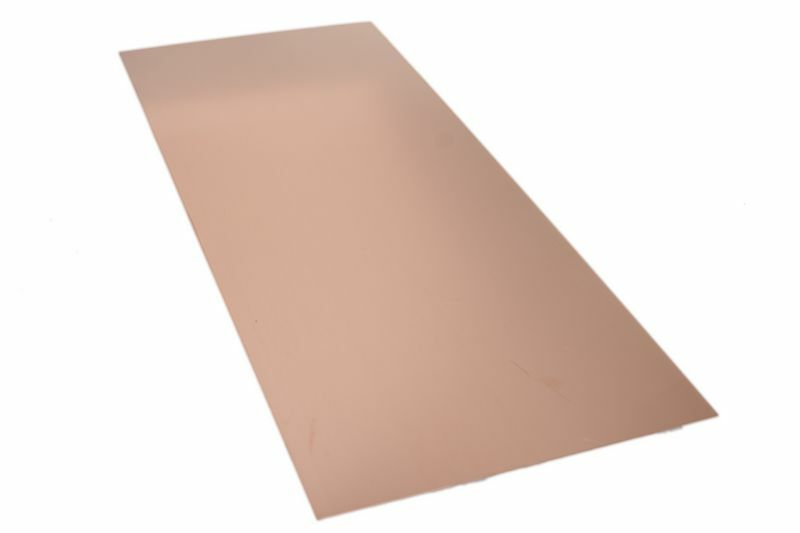 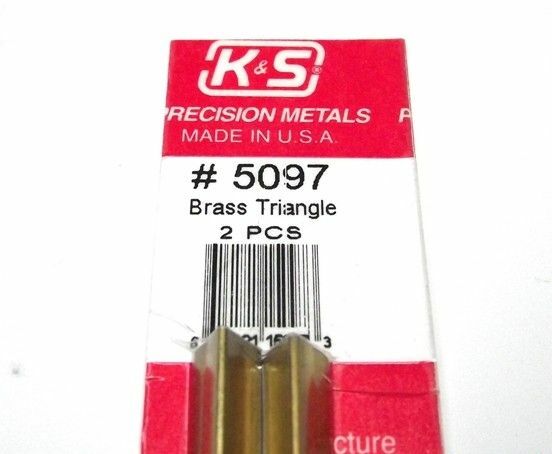 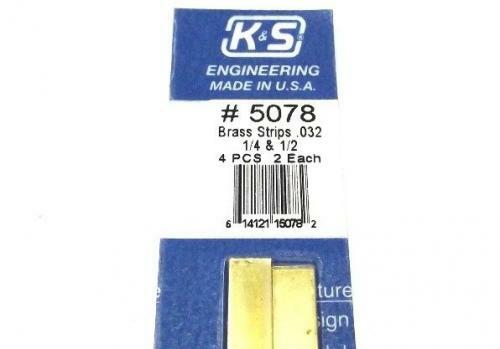 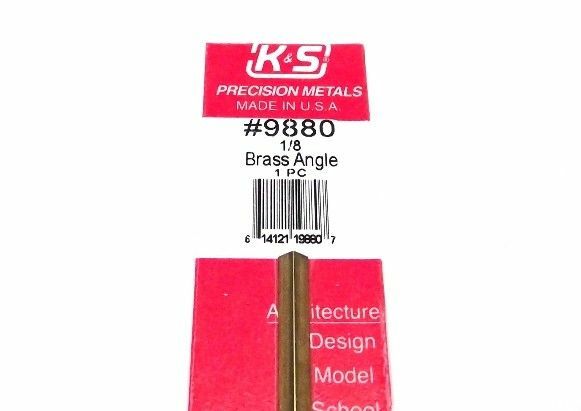 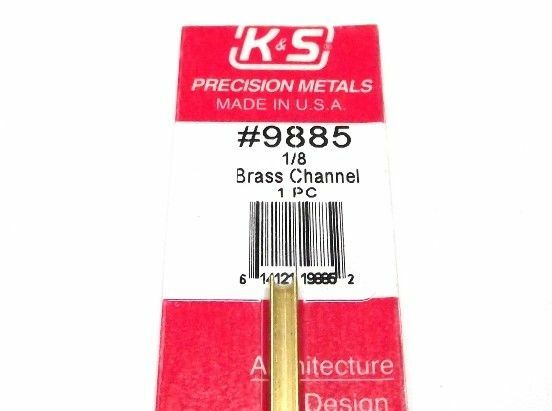 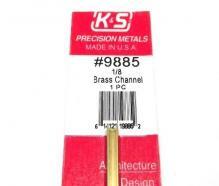 KS 5097 Brass triangle tube 6.35 mm side,300 mm length,2 pcs. 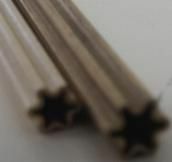 KS 5088 Small brass star diameter 4.06 mm,300 mm length,2 pcs. 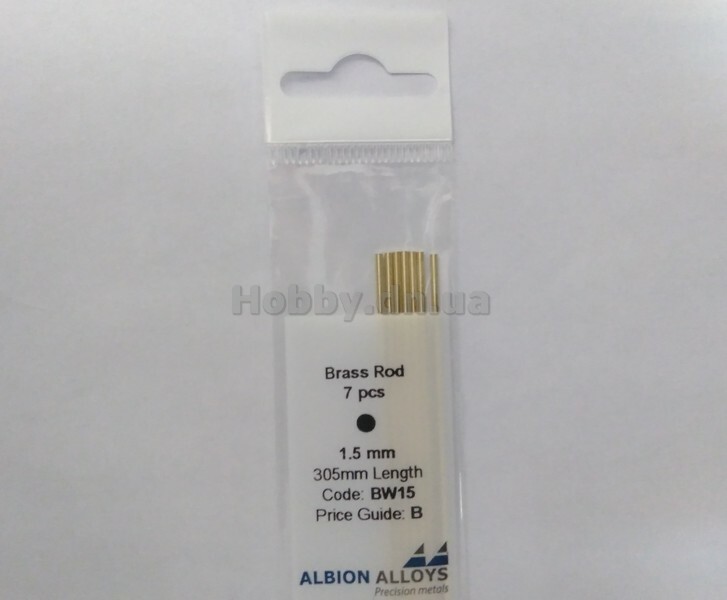 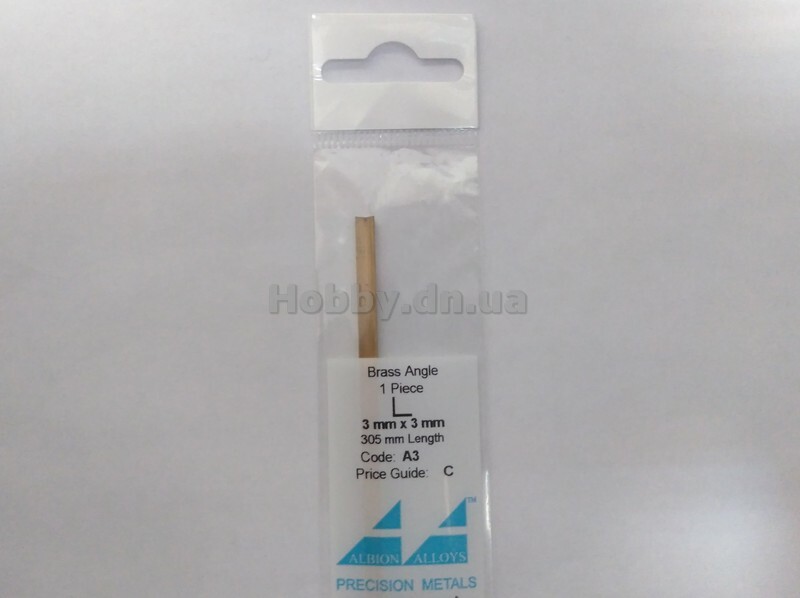 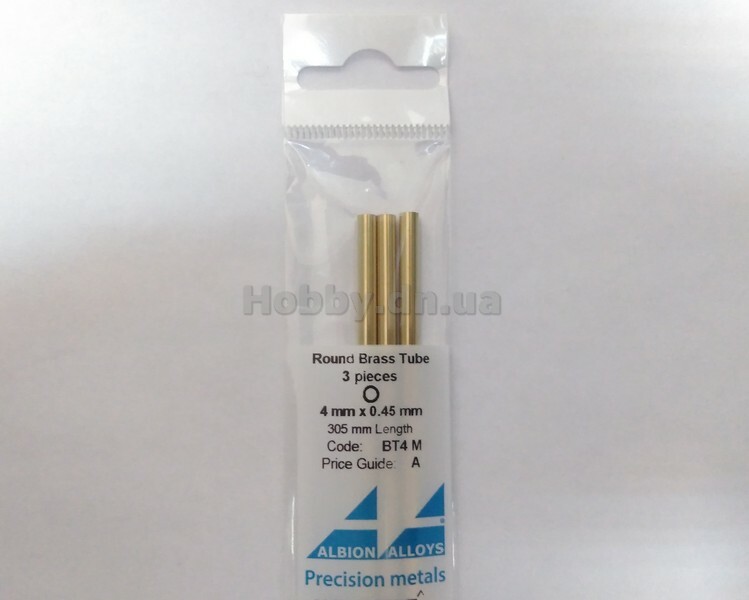 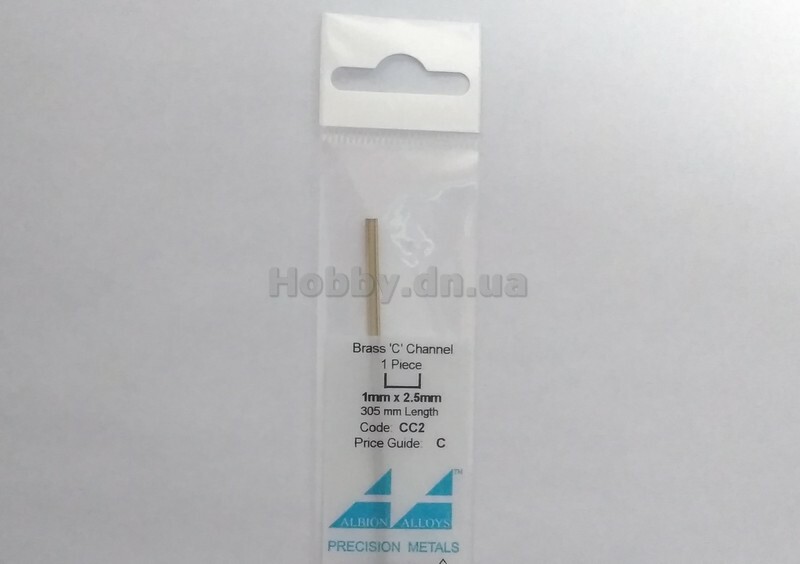 ALB BW05 Brass Rod 0.50 mm x 305 mm 10 pcs. 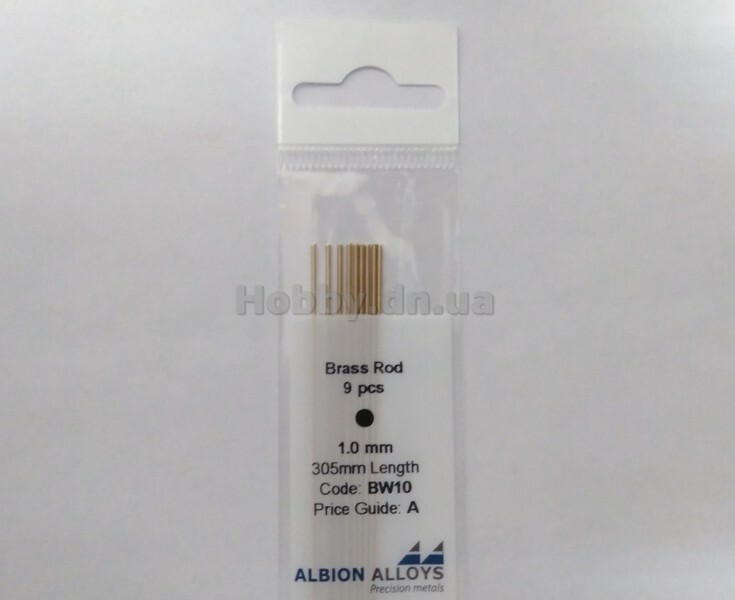 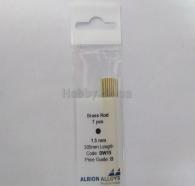 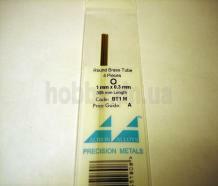 ALB BW08 Brass Rod 0.80 mm x 305 mm 9 pcs. 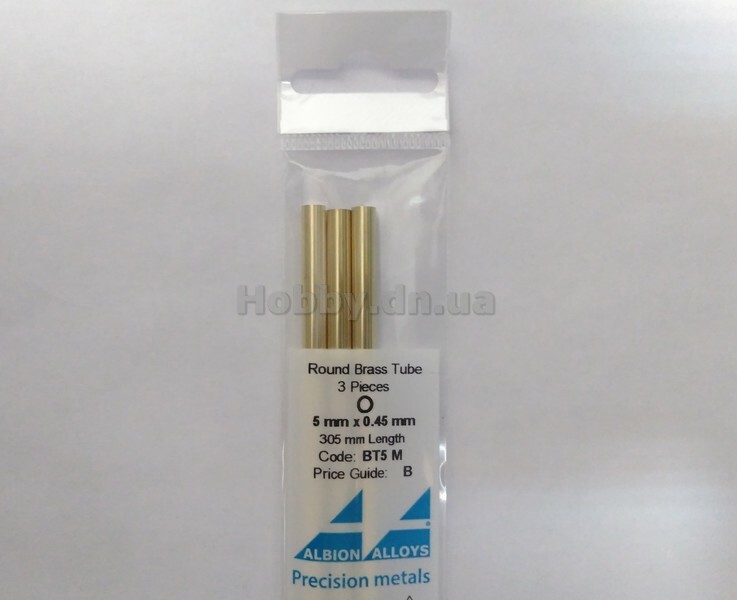 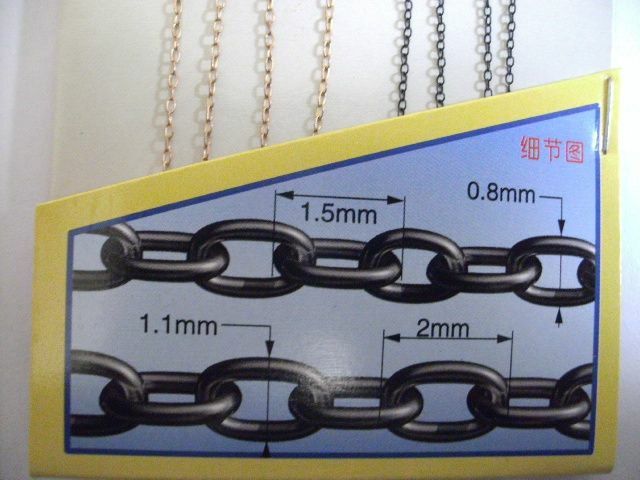 KS 5094 Small brass oval tube big diameter 8.85 mm,small diameter 6.21 mm,300 mm length,2 pcs.